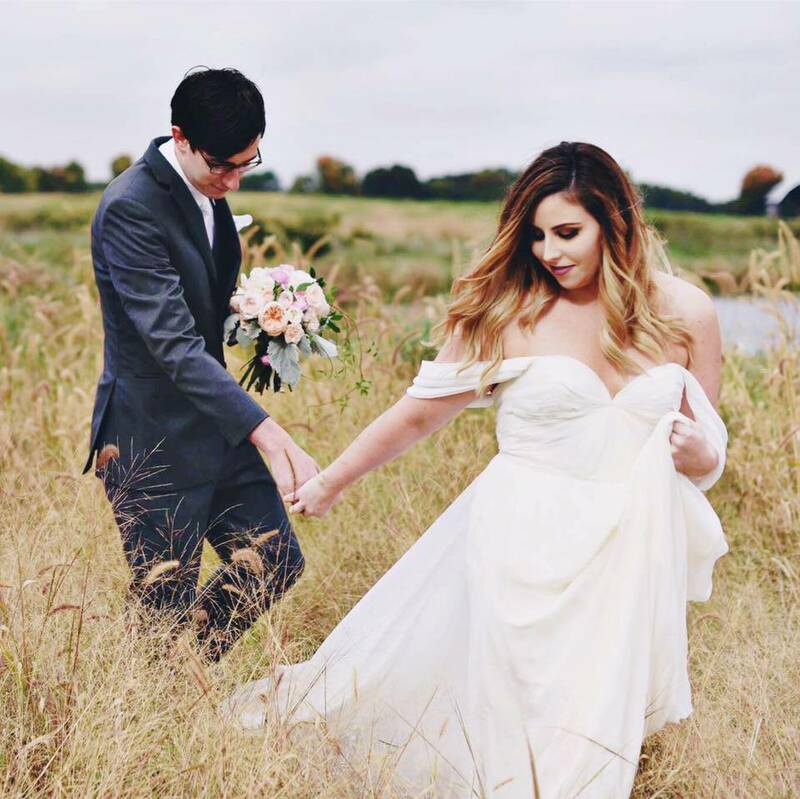 Curated by Carly: Little Problems giveaway! What better way to start of a new year of giveaways than with a giveaway from Little Problems! Little Problems has been generous enough to supply prizes for two lucky Chicago Prepster winners. 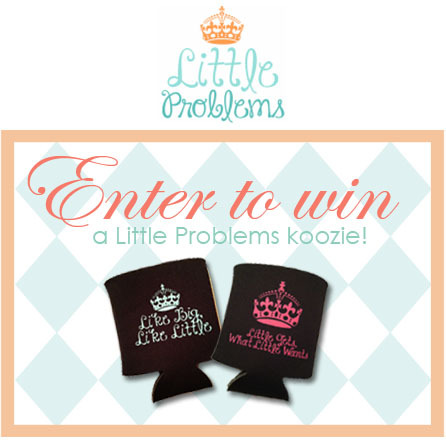 One winner will win their "Like Big, Like Little" koozie and another winner will win their "Little Gets What Little Wants" koozie! I love the girls at Little Problems and I'm more than happy to promote their fabulous company. How can I not support my Panhellenic sisters? Make sure you visit the Little Problems website and see all the products they have to offer. Keep up the great work, ladies! You have until MIDNIGHT ON JANUARY 7 to enter through the Rafflecopter widget below! I'm dedicating this giveaway to my two amazing Littles, Alyssa & Natalia! I love my Littles with all my heart and I'm so honored to be their Big! My big is honestly my best friend ever! She's abroad for a month and I'm going to miss her. Plus, i have a koozie collection and this would be a great addition! I have an amazing big and an amazing little! My big is my BIGGEST supporter; no matter what I do, she is right there beside me and I feel so blessed to have her in my life. My little is just perfect; she's a new member of my chapter and it's amazing to see her flourishing in the sorority. She is so carefree and relaxed, not a worrier at all--which is the opposite of me. She relaxes me. I love my big and grandbig! My big is always there to guide me and support me with everything and anything. My grandbig inspires me to be the best I can be. These women are the best role models I could as for! I love my big because she is the nicest, most genuine person I have ever met! She has really made coming into our sorority so much fun for me. She's only been my big for a couple months, but we have grown so close and I know that I will have a relationship with her forever :) I hope that I can be a great big like her to my own little(s) next year! i love my little because she is just like me! we are the complete and perfect match! I knew from the start that she was going to be my little and we bonding instantly and she has become by best friend! 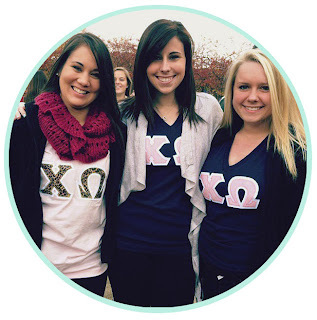 she is simply amazing and is going to flourish in Chi Omega just as I have. I love my little because she is just like me. I knew instantly that we were going to have a special bond and i knew right away she was going to do amazing things for Chi Omega. She is going to flourish and grow just as i have! i love my big because she has always been there for me. my best friend is one of her close friends and even just a run to cookout for milkshakes will make my day.